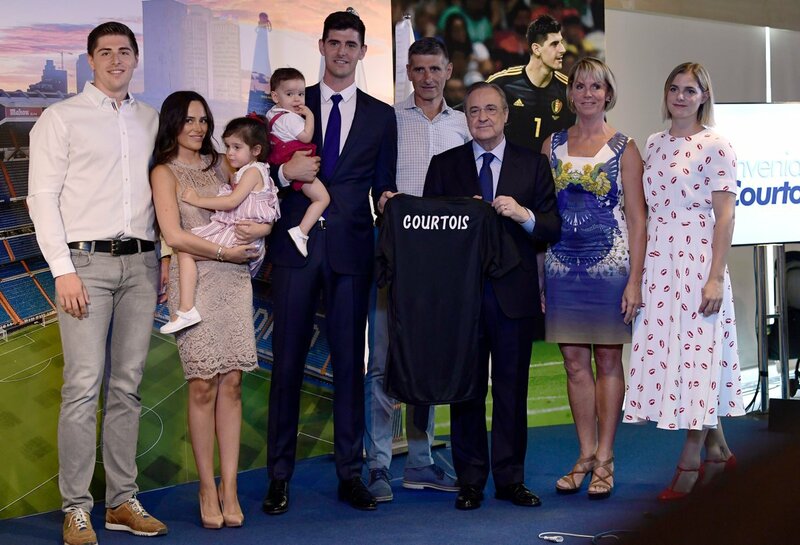 Belgium number one goalkeeper Thibaut Courtois is officially a Real Madrid player after putting pen to paper on Thursday. The 26-year old World Cup golden gloves winner was presented today at the Santiago Bernabeu. 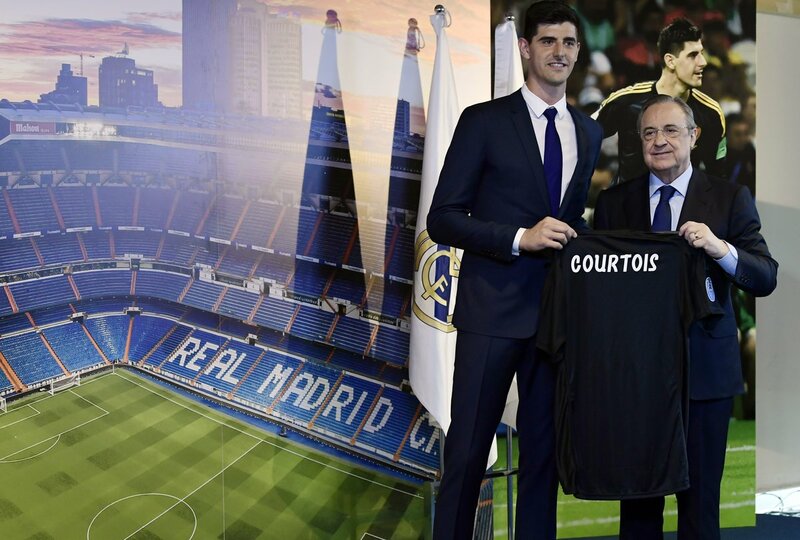 Courtois signed for Chelsea in 2011 and spent the next three seasons on loan at Atletico Madrid winning the Europa League, the European Super Cup, LaLiga and the Copa del Rey in Spain. Chelsea recalled Thibaut Courtois in the 2014/15 season, where he won the Premier League title in 2014/15 and 16/17, the FA Cup in 2017/18 and the League Cup 2014/15. The Belgium goalkeeper also won the golden gloves award at the just concluded Russia 2018 World Cup as the red devils finished in third place. Courtois was keen on a move back to Madrid as his children are living in the Spanish city which he has always talked about in recent interviews. Real Madrid have signed arguably the best goalkeeper in the World, a move that will strengthen Julen Lopetegui's side. Chelsea have also replaced Courtois with Spain international goalkeeper Kepa in a world record deal.